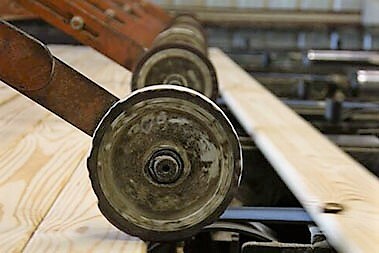 North American hardwood exporters and foreign buyers reported slower activity in June and early July than in May. Most attributed the slowdown to normal seasonal factors, including month-long holidays in Europe and Ramadan observances in several Middle Eastern and Far Eastern countries. The key Chinese and Vietnamese markets were also quieter, as many buyers have met inventory goals and started to ease off on new purchases. 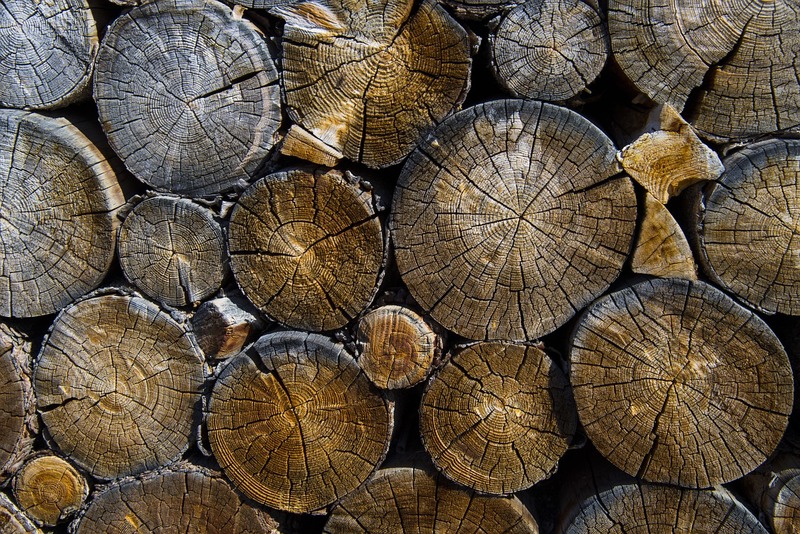 In June, hardwood production at U.S. sawmills was marginally higher and kiln-dried lumber supplies loosened up just a bit. In early July, production dipped as some mills stopped operating for part or all of the week of July 4th. Most major export items were still far from abundant, however, including all grades of Red Oak and White Oak along with most grades of Poplar and Alder. Hard Maple, Soft Maple and Hickory/Pecan were also scarce. Improving demand in North America kept prices for most items firm. 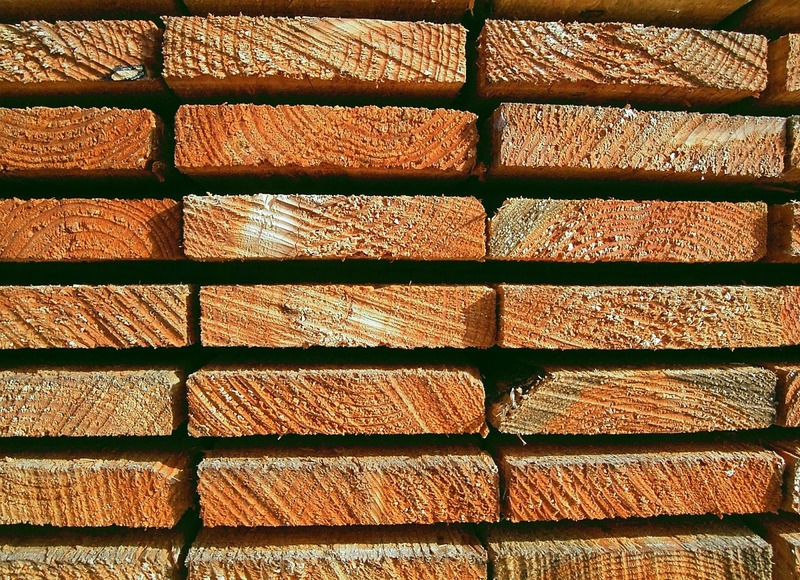 Looking back at April 2013, U.S. hardwood lumber exports totaled 127 million board feet (MMBF), a new April record and the second highest one-month total ever. Shipments to China surpassed 57 MMBF in April, easily breaking the one-month record set just two months beforehand. Also, exports to Mexico were at an 11-month high in April.